Afghans have been facing wars and mayhem since 1980, and it seems that the situation will continue indefinitely. For this reason, those who can have moved to other parts of the world like New Zealand. Afghans refers to people from the nation state we call Afghanistan, but it is made up of many Central Asian ethnic groups. The largest is the Pashtuns, also known as the Pathans. They hold the most power in Afghanistan. However, there are many from less powerful ethnic groups who have had to flee the country. For example, there are the Hazaras, who look different, and they are Shi'ite rather than Sunni Muslim. Hazaras are often persecuted, and have to leave the country for that reason. Tajiks are another ethnic group from Afghanistan that tries to escape the ongoing violence. In New Zealand, you are most likely to find Afghans in Auckland, Christchurch, Hamilton, Wellington, or Palmerston North. As of 2000, there has been an Afghan Association of New Zealand whose goal is to help recent Afghans adjust to life in New Zealand. They are also trying to help the various Afghan communities and ethnic groups to get along with one another. Another one of their goals is to help them maintain their culture and their Islamic faith. Afghans in New Zealand are trying to start a new life, and they understand that education is important to reach that goal. 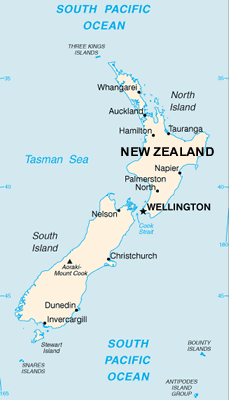 Most Afghans in New Zealand are Sunni Muslims except for the Hazaras who are Shi'ite Muslim. Some are secularized, sometimes because they are disillusioned by the excesses of the Islamic religion. Afghans in New Zealand need language training and opportunities to learn marketable skills in urban New Zealand. * Pray for spiritual hunger leading to spiritual searching. * Pray for believers in New Zealand to reach out to the Afghans with the love and kindness of Jesus Christ. * Pray for a Disciple-Making movement to emerge among the Afghan community in New Zealand. 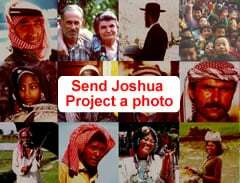 https://joshuaproject.net/people_groups/19314/ASView Afghani, general in all countries.